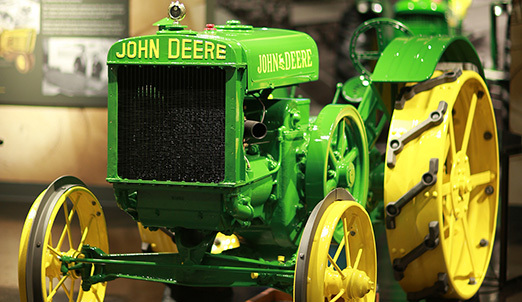 The John Deere Tractor and Engine Museum officially opened in Waterloo, Iowa on December 2, 2014, welcoming visitors to experience the deep-rooted history of tractor and engine design and manufacturing at John Deere. Residing on the original site of the Waterloo Tractor Works, the museum showcases the rich history and evolution of the tractor business. 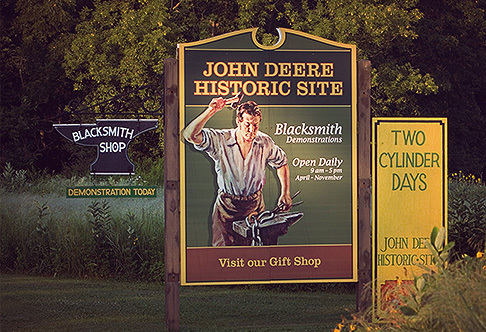 The John Deere Tractor and Engine Museum celebrates 177 years of endurance, and acts as a tribute to both hardworking employees and loyal customers who have contributed to the company’s growth over the years. Today, John Deere has a worldwide presence, but it all started more than 175 years ago in Grand Detour, Illinois. 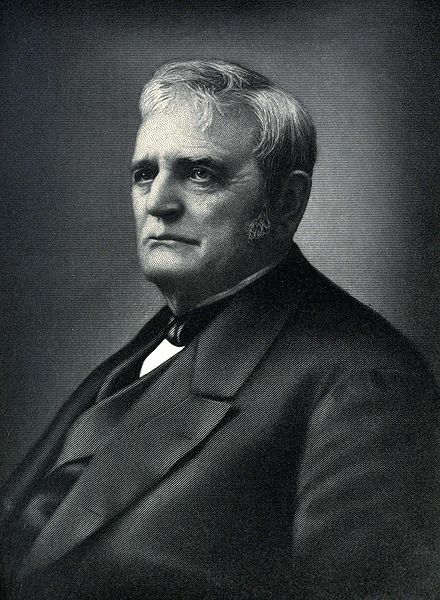 John Deere set out from Rutland, Vermont in 1836, before opening a shop to repair and manufacture small tools, as well as a polished-steel plow that allowed farmers to cut through the sticky Midwest soil. John Deere inventions have been serving the agricultural, forestry, and construction community for decades and the dedication to quality spans 175 years. John Deere was, and still is an inspiring pioneer in regards to the innovative design and production of tractor equipment, which can be seen through Deere’s introduction of new equipment, financial success, global expansion, and a guarantee of reliable machinery. 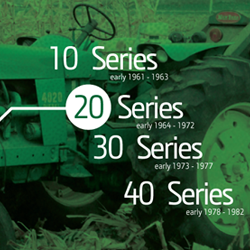 The following images give a visual representation of the milestones the John Deere company has achieved in nearly two centuries of business. 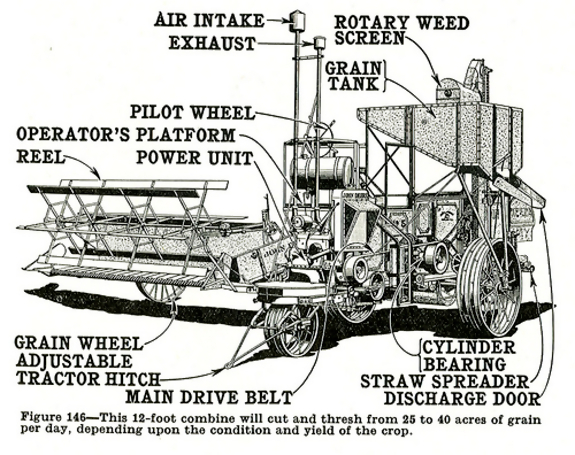 1837 First Self-Scouring Plow: Deere designs a plow that can cut through the sticky Midwestern soil. Did you know JFK played a part in the development of the Deere 10 Series tractor line in the early 1960’s? Here at MachineFinder we are constantly thinking of all the dedicated fans, and generations of devoted owners of John Deere products. Sometimes it’s easy to forget about where that greatness comes from. 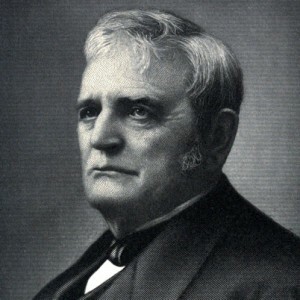 The source of all this machine love would be John Deere himself, who just this month would have celebrated his 206th birthday! We thought it would be fitting to give tribute to Mr. Deere’s history, and how he gave birth to some of the most dependable machines and tools to be found today. Take a short little trip with us down memory lane; after all, it never hurts to hear the good old stories again now does it?